You have to make the bad art to get to making the good art. I met for a quick tea break with Vivek this summer while she was touring for “I’m Afraid of Men “and it was awe at first sight. A multidimensional creative virtuoso who juggles between her passion for visual art, music, writing, modeling and her assistant teacher’s role in the creative writing program at the University of Calgary, Vivek doesn’t have time to get bored (and we love it). Did you find art or did art find you? Tell us about your first revelatory artistic experience and how it impacted your life. Truthfully, my mom found art for me. I recall her encouraging me to use my voice to sing when I was a child, and eventually the result was that I pursued a career as a musician. What does inclusivity mean to you and how would you define it? Inclusivity to me is a commitment to always including marginalized bodies, but not done for the sake of any kind of personal or institutional gain—which is essentially tokenism. A piece of advice, a quote or something someone did for you that greatly impacted in your life? Where do you see yourself in 3 years from now; any wish/goals on your MUST do list? Three years from now, I hope I am continuing to make art that is challenging, inspiring and connecting with others. I hope I have the financial support to make this art. I would love to meet/collaborate with Beyoncé. 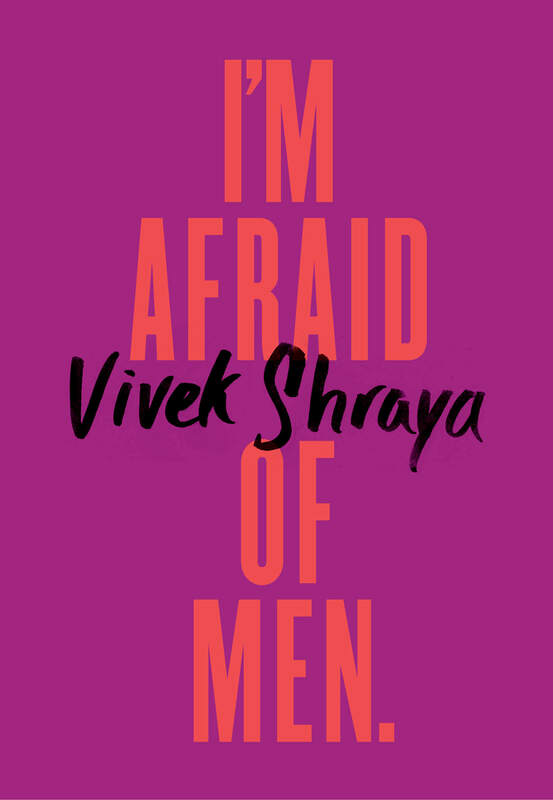 Looking back at your latest book “I’m Afraid of Men,” what makes you most proud and why? I am proud of the boldness of the title. 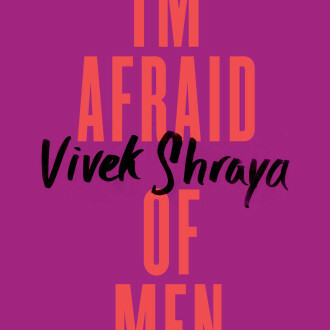 Naming any fear takes a certain kind of fortitude, but in this case, naming my fear of the dominant gender, let alone as a book title, was nerve-wracking, especially as I worried about any blow-back. You mentioned that you still feel angry sometimes (in reference to your coming out). Can you elaborate on weather this feeling is woven into your art and how you cope with it on the day to day? Aside from venting to my friends, I make art. Most recently, my band released an album called ANGRY to celebrate racialized rage, because so often people of colour, queer, and trans people are expected to be silent or polite in the face of oppression. What does Happiness mean to you in one word? 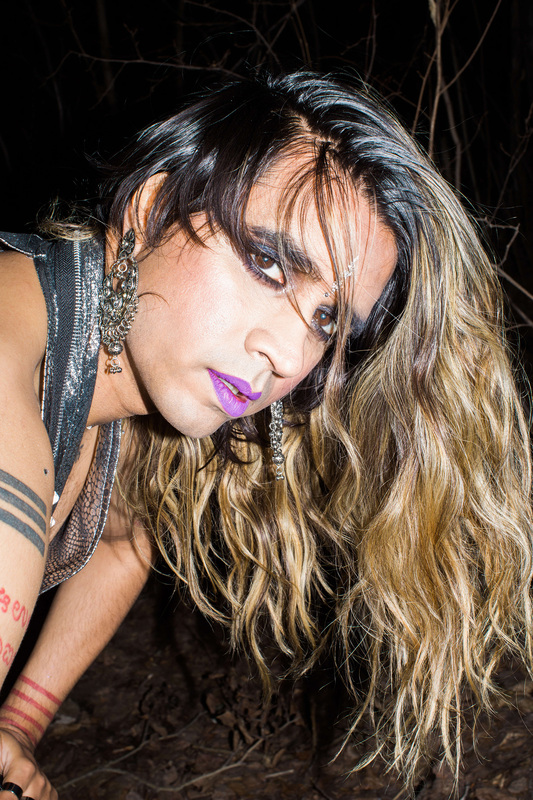 We discovered the “I’m Afraid of Men” remix that features Peaches. Can you tell us how this came to life? When I decided to record a remix of the song with my band Too Attached, I thought it might be more impactful to feature another female voice on the track. In thinking of who this might be, I couldn’t imagine anyone other than Peaches, because of the ways that she has been so defiant and outspoken in her own music. In that sense, “I’m Afraid of Men” could easily be something she wrote. Right now, I am obsessed with the VOX LUX soundtrack. Anything you can tell us about your next project? I have a new comic book called DEATH THREAT coming out in May based around a series of hate mail I received.